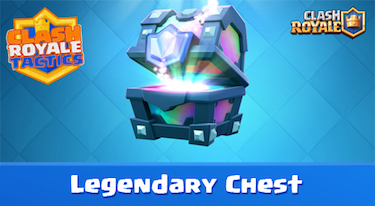 Supercell’s Clash Royale promises to deliver us a great game by keeping it well balanced and making the game smooth and enjoyable. This month’s patch update will bring new combinations and stronger decks for some. You might want to consider switching your old cards to new ones. These changes are made to improve their current standing in the game and to make a shift to the usual set of cards used in higher competitive arenas. There are some nerfed and buffed cards this June patch and we’re going to highlight each one of them with possible combinations, counters and strategies. First, the buffed troops. 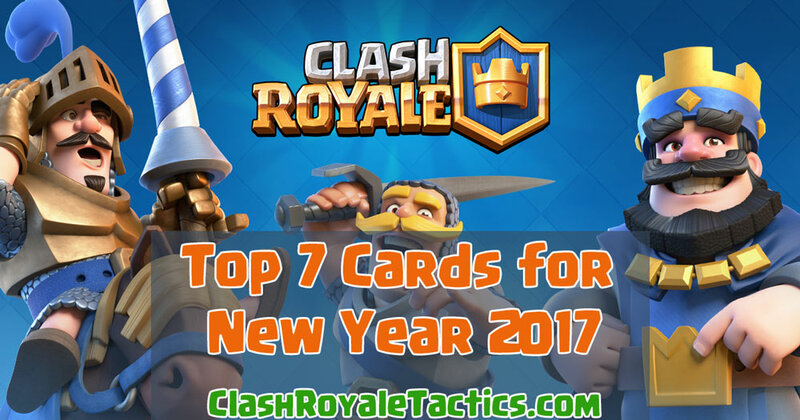 5 Epic cards and 1 Legendary card are buffed this patch. The PEKKA, Prince, Guards, Goblin Barrel, Witch and the Lava Hound. These were the epic cards that are seen and used less in higher arenas. Now that they have gotten stronger, let’s see if it’s enough to see players use them more. PEKKA‘s damaged is now increased by 8%. The common counter of PEKKA are swarm troops, since she is a single target slow attacker. She can easily get distracted by Goblins and Skeletons, but because of her high health, she won’t get down easily. However, barbarians seem to easily take her down. The increase of her damage helps her kill the barbarians easier with a single attack. Prince‘s damage is increased by 9%. The Prince is a common strong card in early arenas. With the increase damage, he can now destroy defenseless towers faster. It excels well in counter pushing strategy and just the card you need to surprise attack your opponent with its swift movement speed. Guards card is buffed slightly so that they can perform well. Now, they are not knocked-back when their shield got destroyed. They’ll be able to hit their target much more because of this improvement. Hence, adding more damage to their target. Goblin Barrel has a minor buff now that it will spawn .2 seconds faster after the barrel is destroyed. They can attack their targets faster, giving them some time before the enemy counters it by Zap or Arrows spell. Witch‘s attack is increased my 17%. It is a great buff to her since she is having a hard time killing high level Minion Hordes. Now, she can deal much damage with her fast attack speed. Because of this, the Witch can be an alternative card for the Wizard. Not only for her splash air and ground attacks, but her ability to summon skeletons is one of her greatest strengths. Now, the biggest increase of damage will be for the Lava Hound. It is now increased by 28%. One of the easiest way to counter the Lava Hound is to push the other lane and totally ignore it because it deals very low damage (until it splits to Lava Pups). Because of this buff, you now have to consider well if you’re going to push the other lane or defend your tower. Now, the troop nerfs. There are only two cards that will be less effective after this patch. It will be the Hog Rider and Skeletons. Hog Rider’s damage will be reduced by 6% and the Skeletons count will be reduced by 1. The nerf to Hog Rider is quite fine since it is already known as a strong card throughout in the game. Whilst the Skeletons on the other hand has the bigger downfall because of the lesser count. There are also many building changes included in this patch. One of them is the X-bow, which was once a powerful card until nerfed. Now, their bringing it back by decreasing its deploy time from 5 to 4 seconds and increasing its hit points by 18%. Similar to these changes, the Mortar will also have less deploy time. These buildings are unique on their kind because they’re able to attack the Arena Towers with a distance. 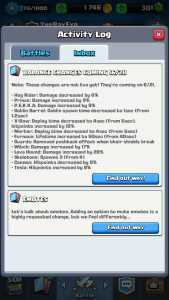 With these improvements, we might be seeing more users use the X-bow again! Furthermore, the Furnace and Tesla is getting buffed while the Cannon is hitting another nerf. The Furnace will now have increased lifetime of 10 seconds. The longer duration means more time to generate additional Fire Spirits. The Tesla is also one of the few buildings less used compared to its cheaper counter part, Cannon. So they decided to remove the 8% health from the Cannon and put that 8% to increase Tesla’s hit points, hoping that more players would use Tesla as an alternative to Cannon. Now that’s the new patch has arrived. It’s time to play and see which decks are going to be strong. It’s a good thing that we’ll battle fresh new opponents and experiment new combinations. To view the official announcement of the June 21 patch update, click here to read more! I think you misunderstood the change to Guards. Before, when their shield broke (from any attack) it would knock them back and interrupt their attack. Now when their shield breaks they will just continue on with what they were doing whether it was moving or attacking. Thanks Leo2014 for that information on the Guards. Made the edit! Thumbs up to you. Copyright © 2019 Clash Royale Tactics Guide.